Consolidating student loans bundles payments into one monthly payment, which makes repaying loans easier to handle. It can lower interest and lower monthly payments. These are nine options for consolidating private student loans. Citizens Bank offers a variable rate of between 2.82% and 7.46% or a fixed rate between 5.24% and 9.39%. Citizens Bank gives 20-year terms with a maximum repayment of $170,000. After 36 months the student’s co-signer may be released. To be eligible, students must be repaying their student loans and not enrolled in school. Three full on-time payments are required on the loans that a student wishes to consolidate. The longest term for repayment on loans consolidated by CU Student Loans is 15 years. Variable interest rates can be very low. The refinance limit is $125,000. With12 on-time consecutive payments on the principal and interest, the cosigner may be released. Eligibility requirements are similar to Citizens Bank. These include, a good credit history is required and at least a $24,000 annual income. However, your annual income must be higher than the loan amount and that pre-payment is not an option. Education Success Loans offers 25-year repayment terms. The consolidation limit is set at $200,000 with the option for pre-payment. Variable rates are as low as 4.99% and fixed are as low as 7.99%. However, borrowers are not offered the option for cosigner release. Eligibility for Education Success Loans consolidation starts 30 months after graduation. Students must have an annual gross income of $24,000, a good credit history and proof of employment. Without a cosigner, EDvestinU offers consolidation with fixed interest rates between 6.650% and 9.049% and variable rates between 6.019% and 8.120%. If a student has a cosigner, fixed interest rates drop to between 4.650% and 8.731%, and variable rates between 3.820% and 7.780%. Loan limits are between $125,000 and 200,000. Repayment terms last b between 15 and 25 years, and there is no penalty for pre-payment. To be eligible, there is a required income of $30,000. However, balances higher than $100,000 require an income of $50,000. In order to qualify for fixed rates the borrower must be a resident of New Hampshire. SoFi offers loan consolidation to without limiting the amount that is eligible for consolidation. Variable interest rates are set between 1.93% and 5.18% while fixed interest rates are set between 3.50% and 7.24%. Pre-repayment is an option if you choose SoFi. The minimum loan amount is set at $10,000 and no limit is specified. To be eligible, one must have a good credit and employment history. Borrowers must prove current employment or that future employment will begin in the next 90 days. Wells Fargo offers variable interest rates between 3.49% and 8.49% while fixed vary between 6.74% and to 11.79%. The loan limit is set at $120,000 with a 20-year term maximum and pre-payment is an option. If the first 24 consecutive monthly payments are made on time and a student meets credit requirements their co-signer may be released. Borrowers may be eligible without a cosigner depending on employment, income and credit requirements. We Stand For Service bank offers refinancing between $5,000 and $150,000. Variable interest rates can vary between 3.00% and 5.50% while fixed interest rates vary between 6.00% and 9.99%. 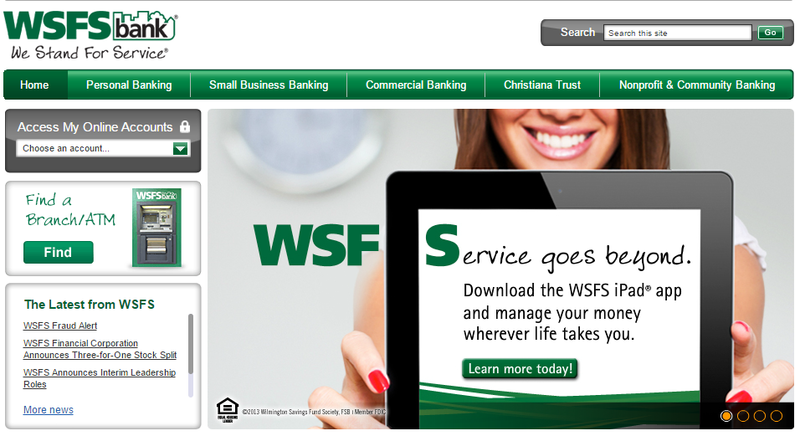 WSFS offers a maximum term of 15 years, and prepayment is possible. Students are eligible if they have a co-signer, proof of employment and a monthly income of $1,200. A cosigner may be released after 48 consecutive, on-time principal and interest payments. 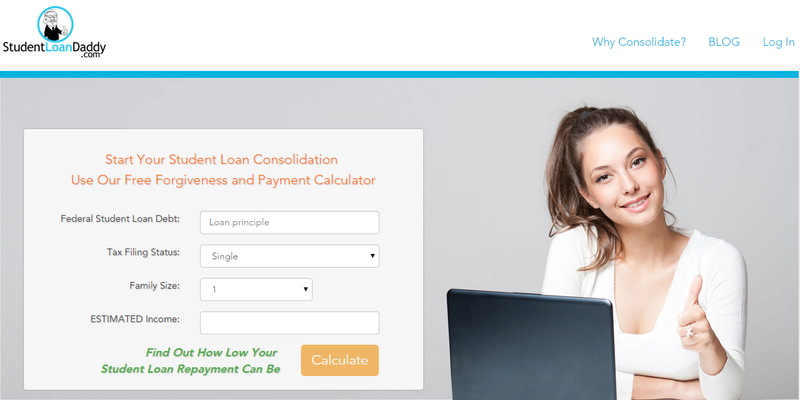 With a straightforward website, Cedar Education Lending offers consolidation on loans from $7,500 to $175,000. Interest rates vary, starting at 2.76%. The longest term of payment is 15 years. There is an option to release a cosigner after 12 months of on-time payment. To be eligible a borrower must show proof of 12 months of consecutive earnings. Previously called Next Student, Student Loan Daddy is often ranked high on student loan consolidation lists. Their blog offers a great deal of information on how to consolidate loans, the benefits and their programs. Student Loan Daddy offers a calculator for borrowers to determine the best plan for them. Terms can last a maximum of 25 years. The do not specify eligibility requirements. Each option is different so it is essential to check different alternatives for consolidating loans. Many companies offer reading on consolidation in order to help borrowers find the most appropriate plan.